Take chances, make mistakes, get messy with The Magic School Bus! Part of the MORRIS FURNITURE CO. FAMILY SERIES. 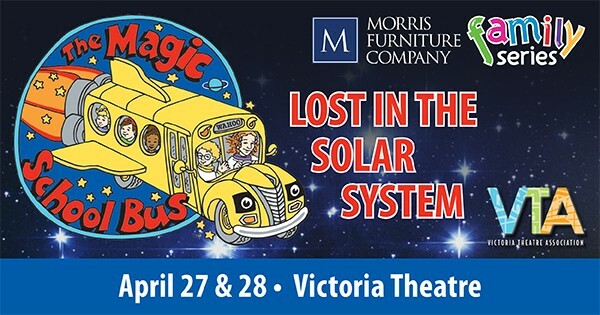 Find more events like "The Magic School Bus: Lost In The Solar System"